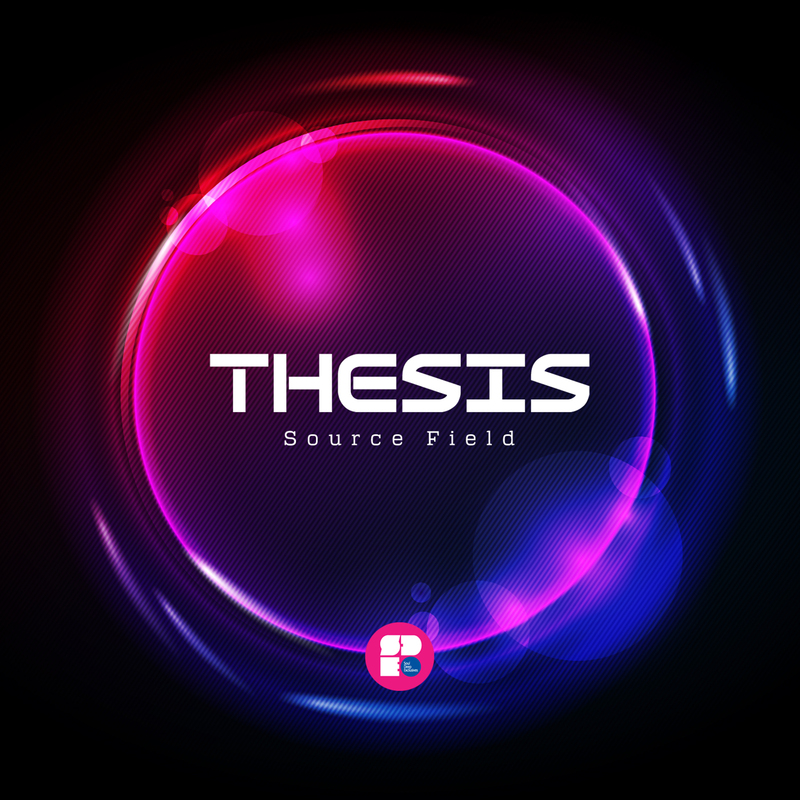 Thesis returns to Soul Deep Exclusives to drop his next project, the Source Field EP. The title track, “Source Field”, starts things off on deep note, with it’s thought provoking key strikes, airy pads, edgy bassline and filtering female vocal. “Look Again”, takes over where the title track leaves off, as it boasts a deep sub bassline, atmsopheric pads, chirping keys and punchy drums. The EP is another example of Thesis hitting his stride and coming into his own with his delightful sound. Tasty!